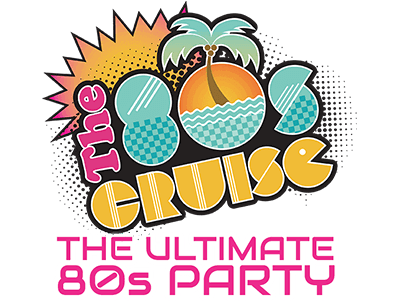 Pricing - The 80s Cruise 2018 - The Ultimate 80s Party! SOLD OUT, TO JOIN THE WAITLIST CLICK HERE. If, at any time from now until we sail, cabins in the category you have selected are offered at prices lower than the price you paid (other than price differences offered to past guests or affiliates), your price will automatically be reduced to reflect that new offer. At Entertainment Cruise Productions… you will never see “*Taxes, fees, and port expenses additional.” Our pricing always includes port charges, taxes, onboard gratuities, fuel surcharge guaranty, and administrative fees - so there’s no unexpected fees or expenses! “YOUR PRICE” INCLUDES MANY PERKS! Wait List Only. If you wish to be added to the Wait List for this stateroom category, please complete the Wait List Only form. You may reserve a stateroom of one category and be on the Wait List for a stateroom of a different category. All Prices are based on double occupancy except for Single Inside Stateroom. What Is Included/Not Included In The Prices. All Prices for staterooms are based upon double occupancy (unless specifically stated otherwise) and include port charges, taxes, onboard gratuities, fuel surcharge guaranty, and administrative fees. Check below for a complete list of what is included and not included in our Prices. Port Charges, Taxes, Onboard Gratuities, Fuel Surcharge Guaranty and Administrative Fees. 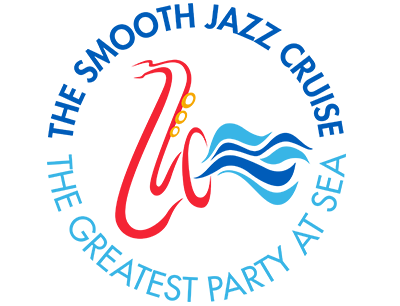 All performances, interviews, parties and events presented on the cruise. Except for a few artist hosted events for which there is a charge to defray the cost of the event itself (wine tasting, etc. ), there is no charge for attending any of the cruise events. All meals in “Included Dining Choices”, such as The Cosmopolitan Dining Room, Ocean View Café and Pool Grill. Non-bottled beverages (i.e. coffee, juices, tea). There are charges for bottled beverages, including alcohol, carbonated beverages and specialty coffee drinks. If you wish to be added to the Wait List for this stateroom category, please complete the Wait List Only form. You may reserve a stateroom of one category and be on the Wait List for a stateroom of a different category. Choose the plan that best fits your needs and requirements. The Payment Plan election is made at the time of the Reservation. It’s not too late to sail on The 80’s Cruise ’18! Entertainment Cruise Productions is now offering a special NO INTEREST, post-cruise Payment plan for The 80’s Cruise 2018. Pay 50% upon reservation, then pay the balance in five monthly payments at 0% Interest… starting on May 1. 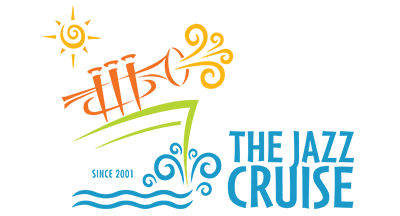 This payment plan election is now available at the time of your Reservation. Go as-long-as 6 months after your booking to make a payment. All with the security and reliability of PayPal! Unless specifically indicated otherwise, a Deposit (see below) is due with each Reservation. The balance of the payment can be paid pursuant to one of the multiple Payment Plans we offer to fit your needs. The Payment Plan election is made at the time of the Reservation. All payments made for a Reservation are non-refundable at the time of payment. Guests are urged to purchase Travel Insurance to offset this risk. Please note that insurance may be purchased up to 48 hours prior to sailing, but to provide coverage on the widest variety of circumstances, it must be purchased within 14 days of the initial deposit. The cost for 3rd and 4th passengers in a stateroom is $1,500/per person. We strongly encourage the purchase of Travel Insurance, not only to cover the risk of cancellation and inability to sail, but also to cover special costs and expenses that may occur during the cruise, such as medical expenses, emergencies, etc.